We are now open for registration for our 2018-2019 Season. Please email info@cadencedanceproject.com if you have any questions about placements or scheduling. 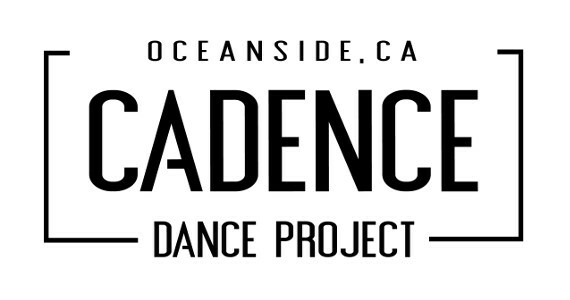 Already Registered with Cadence Dance Project? New to Cadence Dance Project? If you have taken classes before with Cadence Dance Project and you have given us your e-mail address, try the forgot your password link. If not, please contact the office to give us your e-mail address and to set your password.